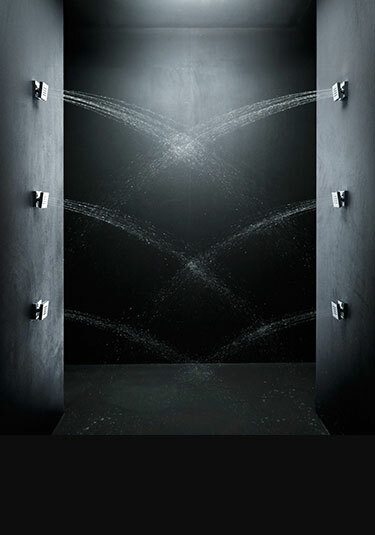 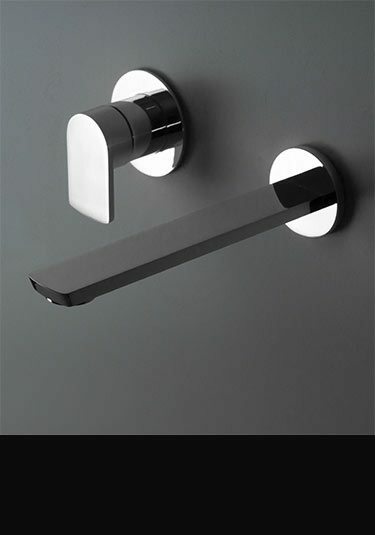 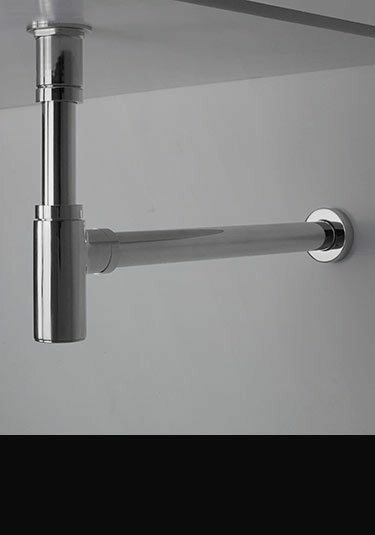 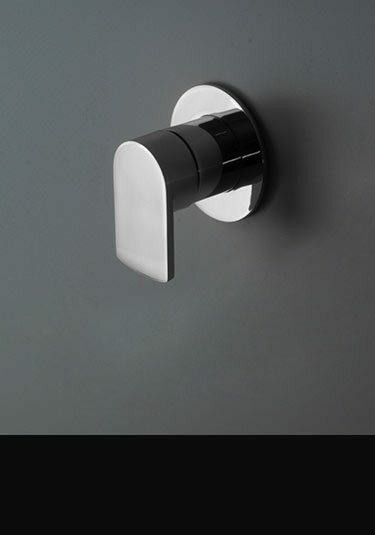 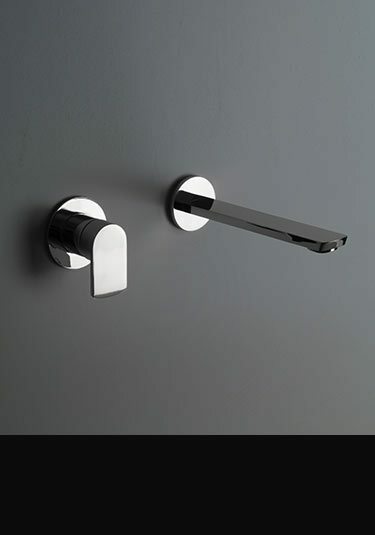 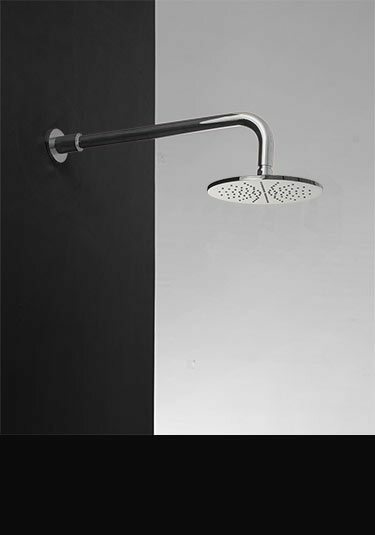 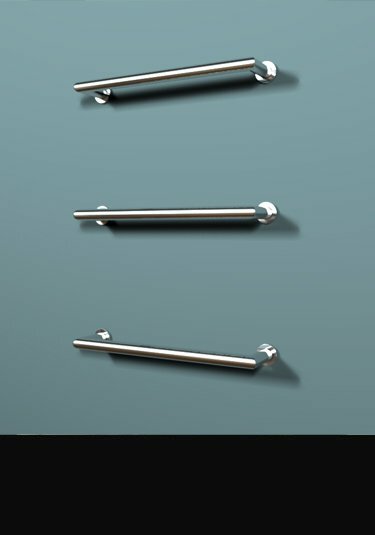 The Kara Chrome Taps Collection is an exclusive range of modern designer bathroom fittings. 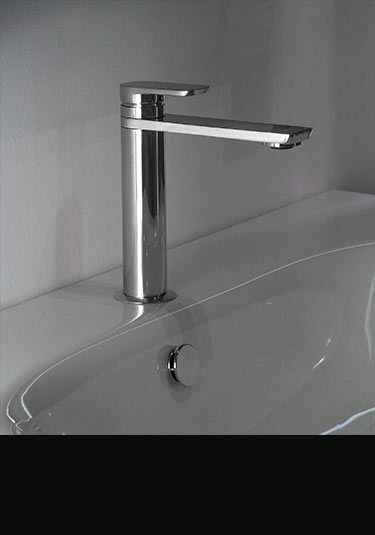 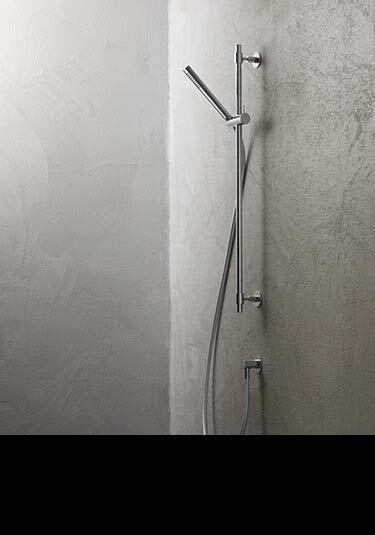 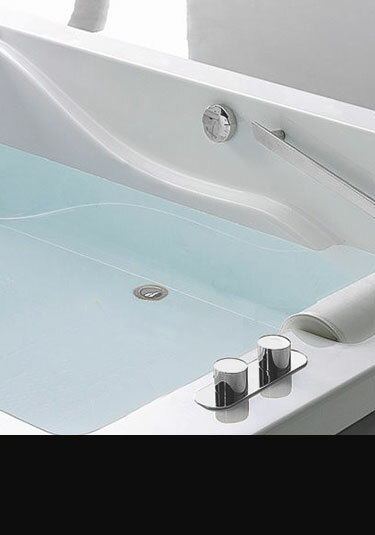 These simple, contemporary designs make the perfect subtle finishing touch for a modern, minimalist bathroom design. 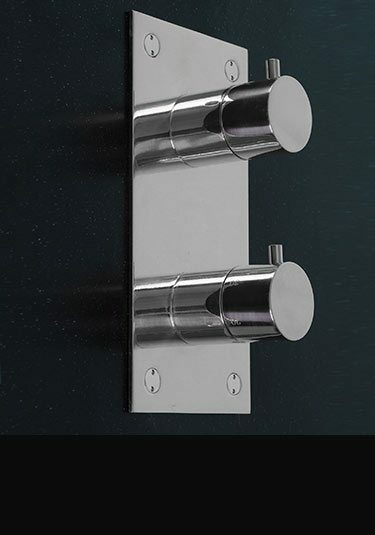 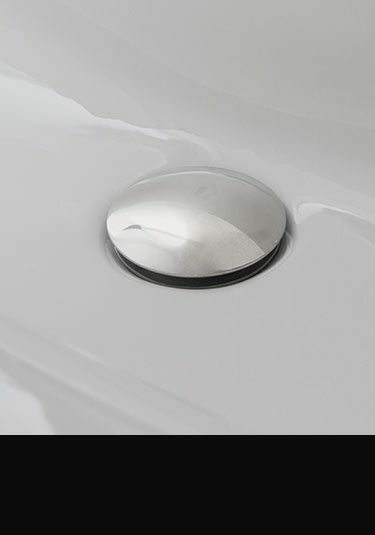 Each tap is manufactured in solid brass and plated in the highest quality polished chrome finish, ensuring hard-wearing longevity, with a stylish design. 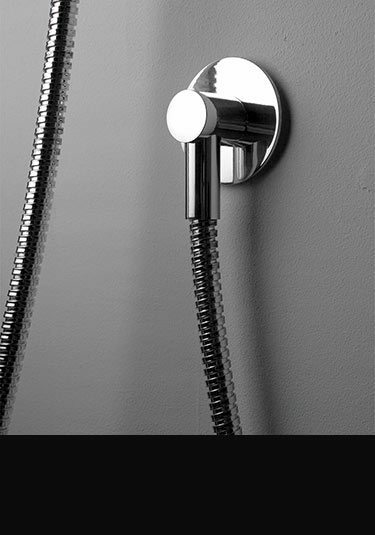 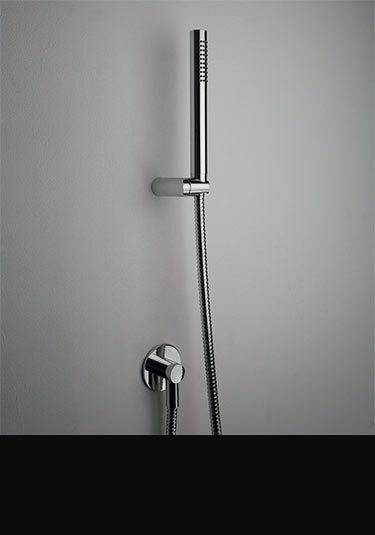 Within this collection we offer the full range of modern bathroom fittings, including basin taps, bath fillers, shower heads and fittings. 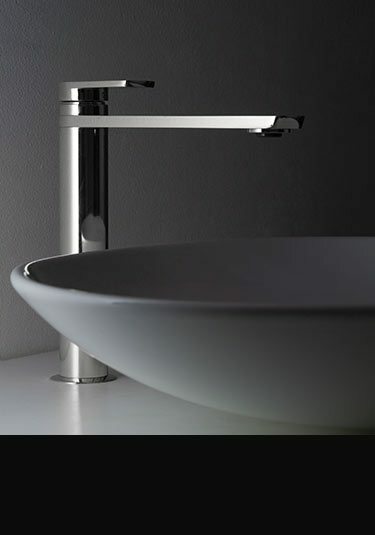 The Kara Chrome Collection is manufactured in Italy to the highest quality standards. 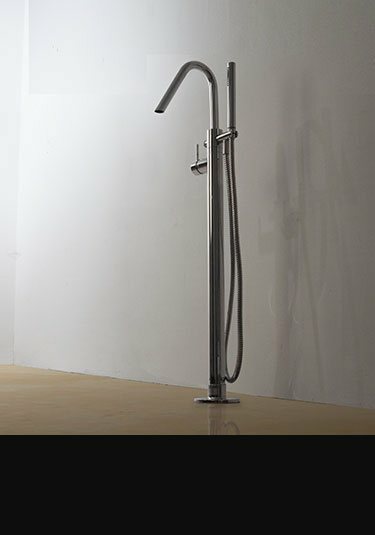 All products in this range are covered by a 2 year manufacturers guarantee.